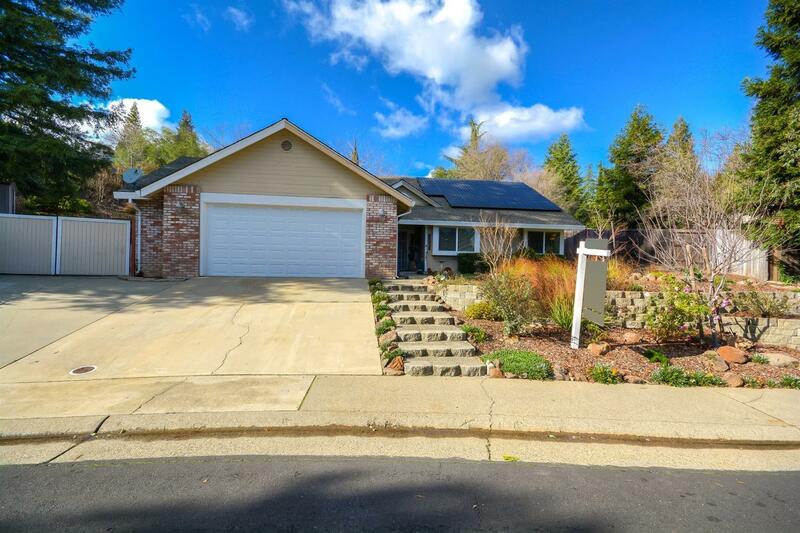 Nice home in Rocklin, 3 Bedroom 2 Bath One story home on almost 1/2 acre! Entertainers dream backyard with stunning pool and spa featuring 2 waterfalls, RV parking, cul-de-sac lot, solar, no HOA. Very nice upgrades throughout recently updated kitchen and bathroom. This is a must see.